Nothing great in the world has ever been accomplished without passion", said G. W. F. Hegel, the german philosopher. The same believe was also behind the setup of Passion by D brand at the beginning by the young designer Denisa Pricopie. She needed it to share her passion ror rashion design and to bring a tribute to the modem woman through every single collection of her. Denisa was defined by creativity and talent since childhood, although she chose to study technical sciences and Kept her passion for fashion as a hobby that used to help her escape In her moments of deep re1axa llon. Only later on, she realized that listening to your inner voice is the only fulfilling feeling that takes no comparison. And then she decided to follow her heart and explore all the opportunities that could transform her dreams into reality. So, she began to dedicate all her lime to the studies or fashion design and clolhlng pattern making . Her perfectionist personality and native creativity along with her self-taught character were the main guidelines for Denisa throughout the years dedicated to her fashion studies. Arter graduating fashion design and clothing pattern making studies, Denisa realized that she need to dedicate her work to the fashion industry. 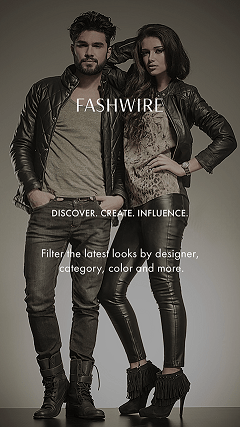 Her devotion and self-sufficiency were highly rewarded in 2014 when she won the ·voung Designer on stage" contest organized by ILBAH Workshops in collaboration with Bucharest Fashion Week. By winning the contest Denisa also won the huge oppor1unity to present her first collection on lhe cat-walk or one or the most Important rashion festivals in Romania. This was the final moment when she decided to turn the passion into a purpose. 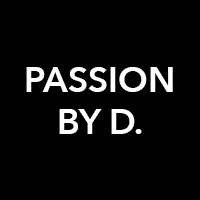 Passion By D is a premium fashion brand oriented on elaborated cuts and high-quality details and finishes. 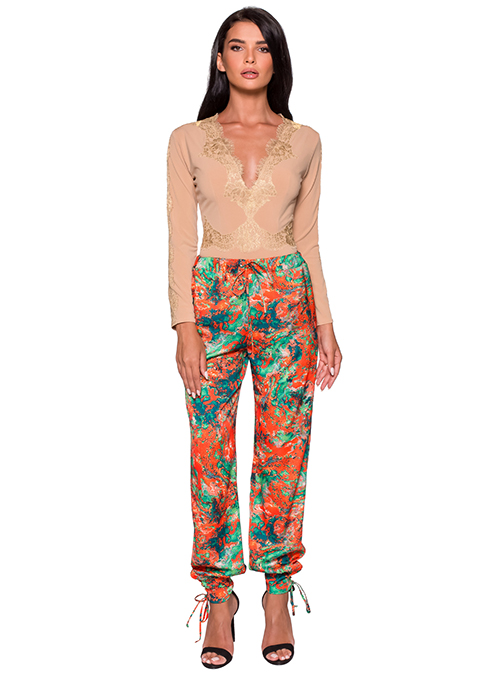 The designer love is to play with delicate texture and natural fabrics and to transform any woman INTO A DIVA MUSE. Alongside with our team or proress1ona1s, Denisa manages to turn the dreams of her clients into reality. Therefore, the woman who decide to wear Passion by D creations is a bold, confident and original one. In just two years alter its official launch, Passion By D workshop has already brought to the attention or lhe public a rew ready-to-wear co11ections, evening or bridal. The Wedding Dresses Collections are devoted to turning the dreams of future brides into a tangible perfection. The collection released in 2017 brings into the spotlights the element of inspiration from the history of the Russian costume and its richness of architectural elements - SkinCode Collection. The fashion collection is also characterized by a modern and sensual reinterpretation or all tt1al Is mysterious In this amazing culture. Fashion designer Denisa Pricopie, also promises that in the future she will surprise, amaze and exceed your expectations with her next spectacular collections. Her passion for fashion will continue to express uniqueness, elegance, and mystery through every single Item signed Passion By D.